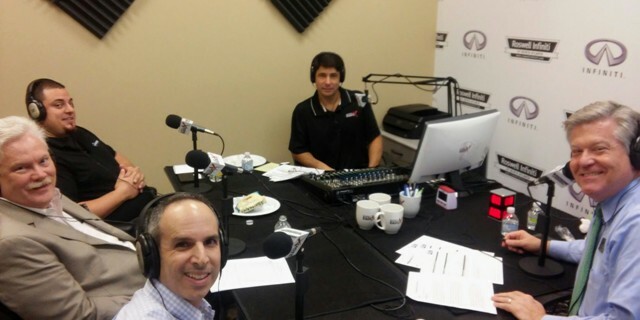 On November 29, 2016, Bill was interviewed live on North Fulton Business Radio by hosts Mike Sammond and John Ray. Mike and John do a great job with North Fulton Business Radio and asked Bill some really good questions. Listen to just Bill’s part of the show or to the entire 45 minute show below by using the audio players below.